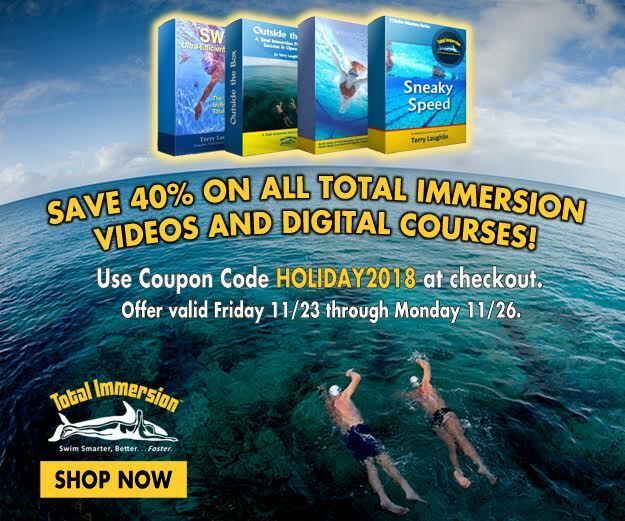 Carsten Stoever has been a large part of the Total Immersion Swim Studio team for years now. Terry Laughlin began mentoring him in 2013 when he learned of Carsten’s competitive swim background. Carsten took to T.I. ‘like a fish to water’ and has truly appreciated the switch from traditional swim methods to T.I. After years of suffering from shoulder pain during his swims, he can now swim pain free and enjoys his time in the water more than ever before. 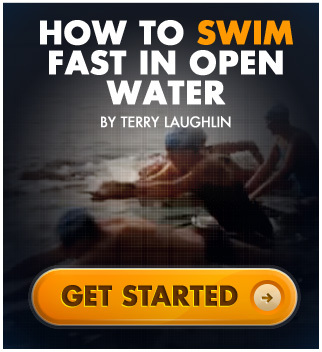 Carsten has assisted at a number of Open Water Camps and Clinics, together with Terry and other T.I. Coaches. He has been a full time staff member at our headquarters in New Paltz, NY since 2014 and has enjoyed coaching students of all ability levels.